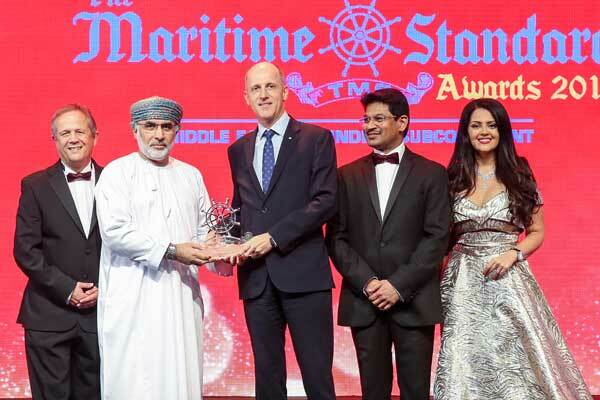 GAC Group, a global provider of integrated shipping, logistics and marine services, said it has won the ‘Transportation & Logistics’ title in the Middle East and Indian Subcontinent’s premier shipping and maritime awards event, The Maritime Standard Awards 2018. The award recognises GAC’s commitment to meeting customers’ needs for efficient and cost-effective support with a range of innovative transportation and logistics services, said a statement. It also applauds the group’s forward-looking application of technology to boost performance and the expansion of its operations throughout the region, it said. GAC’s portfolio of logistics services – from Contract Logistics, Freight Services, Supply Chain Management, Project Logistics to Ship Spares Logistics – supports a wide range of sectors from FMCG, retail and pharmaceutical to automotive and oil and gas.